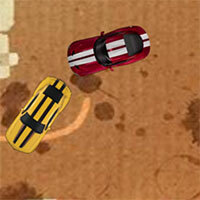 Box Race is a racing games in Game vui. 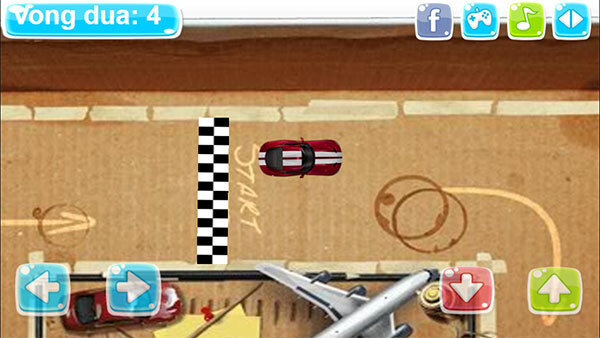 You will have the opportunity to participate in the race between toy cars and racing tracks located inside cardboard boxes. You will have to complete 4 laps and pass other vehicles to win. Game Box Race played 21 times.